Smart specialisation is the most widespread approach regarding innovation in Europe nowadays. 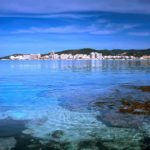 In a nutshell, it can be seen as an innovation-oriented policy-mix on economic development with a focus on a short range of priority areas, which is governed in a collaborative (and entrepreneurial) way. However, this concept still means little for many cities. 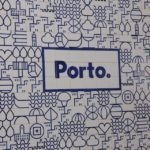 Over the past few years, TASO has been at the frontline examining how the policy concept of smart specialisation applies to cities, as well as trying to give the local economic agenda a more transforming purpose. Two events in September 2018 have gave us the opportunity to share and spread the discussion on this matter. 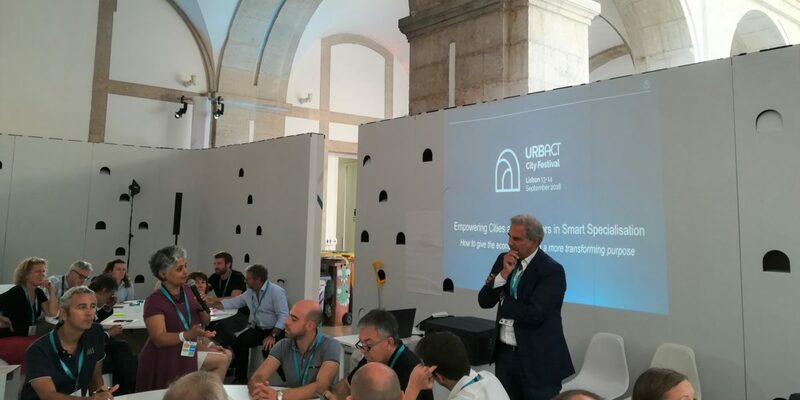 The first at the URBACT City Festival in Lisbon. It was a great event aimed to celebrate the rising influence of cities as leading actors of change. 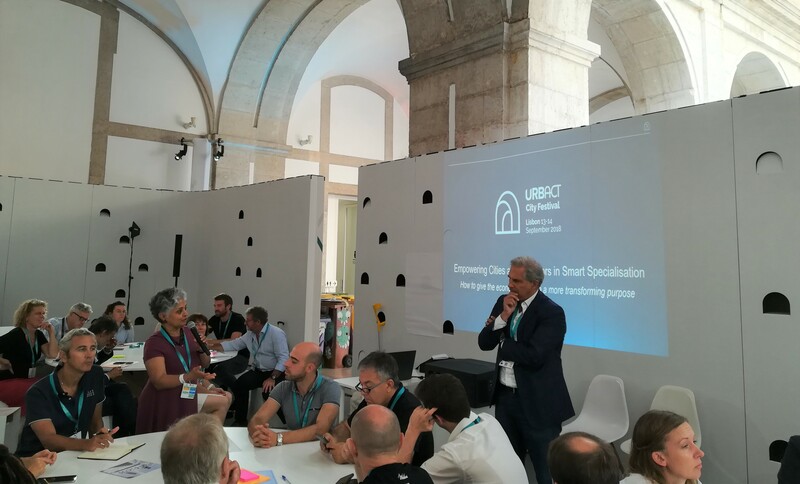 Over there, we were organizing the breakout session on Empowering Cities as Key Actors in Smart Specialisation, featuring Alessandro Rainoldi, Head of the S3 Platform, Nora Sarasola, CEO at Bilbao Ekintza and Ricardo Valente, Councillor for Economy at Porto City Hall. Shortly afterwards, in a more academic context, we were kindly invited to make a contribution to the 2018 SMARTER Conference on Smart Specialisation and Territorial Development, organized in Seville by the Smart Specialisation Platform of the European Commission along with the Regional Studies Association.